Can the Cryptocurrency Be Inherited? Gaining profit from cryptocurrency are becoming more interesting for more and more investors and traders. When people own a certain number of digital assets, they begin to raise a question about the possibility of inheriting those assets, like the stocks or bonds. For now, nothing is known about the cases in which the cryptocurrency was inherited, but we cannot deny that this may be necessary for someone. There are procedures necessary to be performed to assure ownership and set this property as an inheritance. You can obtain the required documents at authorized government agencies. In the case of securities inheritance, you need to make a notarial request to the shareholder registry (for shares) or to institutions where the securities were bought (banks or broker companies). After obtaining the needed evidence, you can proceed to the inheritance registration procedure. It is impossible to obtain documentary evidence of the cryptocurrency ownership. To become an owner of the cryptocurrency, it is usually enough to have a special electronic wallet. 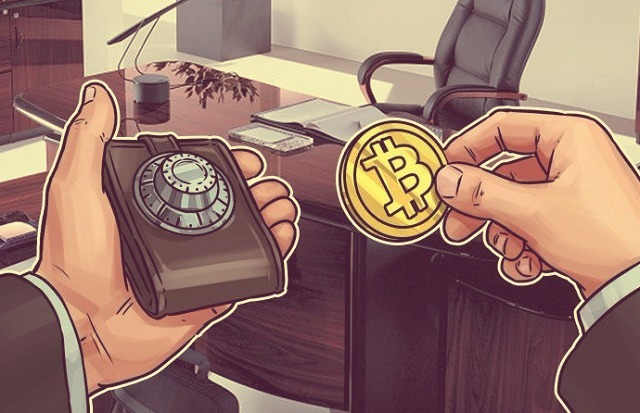 Only owner of virtual money (a person who knows the address of the wallet and its access key) can perform any operations with them. Investors are undoubtedly attracted by the anonymous nature of cryptocurrency. Many governments try to regulate cryptocurrency somehow in order to make it more transparent. 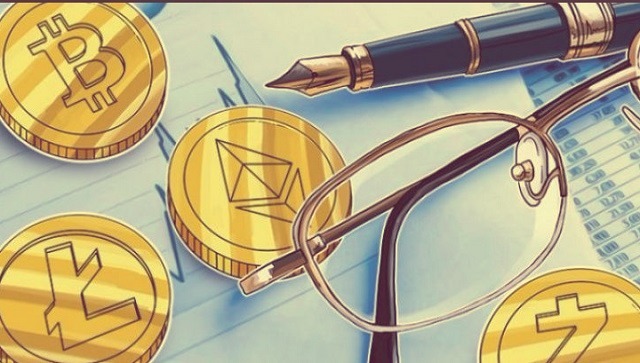 Such attempts have not given any results yet, and therefore it is impossible to equate digital assets with traditional investment instruments. Because the crypto industry regulation at the legislative level is quite difficult, inheritance in the usual sense remains impossible. When cryptocurrency investor wants to transfer his assets as inheritance must solve the issue of keeping anonymity until the point when the heirs can enter into their rights. In addition, it is clear that the transfer of wallet logins and passwords to third parties may damage the cryptocurrency security and anonymity. Passwords to cryptocurrency wallets, information about their owner and possible heirs should be secured and inaccessible to third parties. There are two ways, how investors can solve the issues that arise during the cryptocurrency inheriting. The blockchain technology makes it possible to save information in an encrypted form. Encryption makes this data inaccessible for unauthorized persons. Thus you can save the access keys to crypto wallets. The cryptocurrency owner loads his wallet data into a special blockchain application, where this data is stored in encrypted form. It is necessary to fulfill some conditions in order to access this information, for example, it would be required to provide the necessary documents. Data encryption makes access to information by third parties incredibly difficult. However, no technology in the world can grant absolute protection against intruders. It is convenient to store the cryptocurrency wallet number and password on any data carrier: paper, memory card or flash drive. The most convenient and secure option for storing such information is a safe. Important moment is that the safe itself must also be inaccessible to outsiders. Such requirements are fully met by a bank safe or bank cell because only its owner has access to it. When formalizing a testament, the testator may grant heirs the rights to use the bank cell, without disclosing what information is inside it. Thus, the anonymity of cryptocurrency assets would be kept. Cryptocurrencies are gradually entering our lives. Virtual money is not widespread yet, but investors and traders are interested in it. For now, the government poorly regulates this area, because it has no clear ideas how to realize this. Over some time, the situation will probably change and cryptocurrencies will acquire legal status. Perhaps, cryptocurrency would be inherited along with other property: securities, money and other assets.